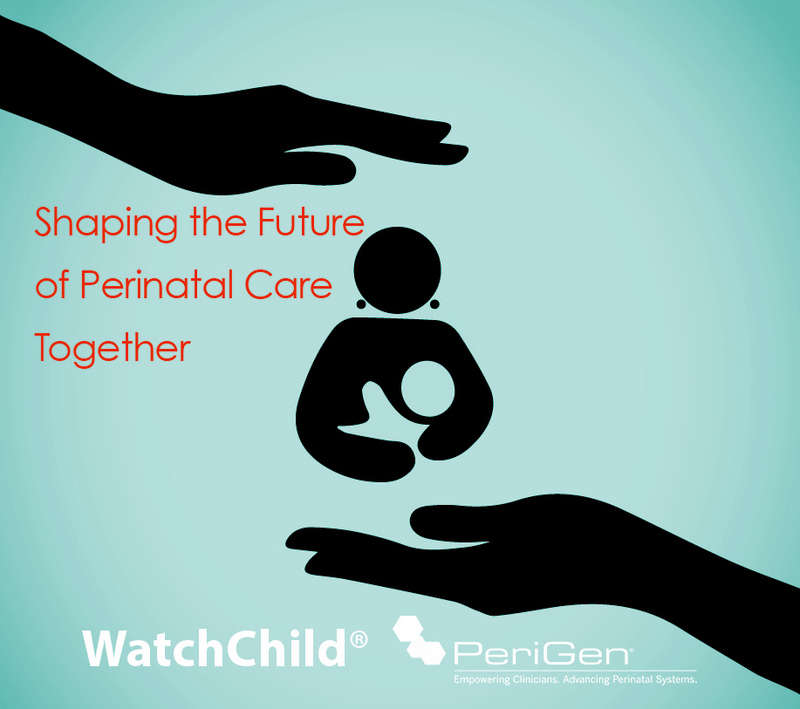 PeriGen, the leading creator of fetal surveillance systems using artificial intelligence for clinical and operational benefits has announced its acquisition of the WatchChild® Fetal Monitoring System from Hill-Rom Holdings. The combination will result in offering labor & delivery units the most comprehensive perinatal safety platform available. Users of both the PeriGen PeriCALM and WatchChild systems will continue using their current systems with full contracted support. Going forward customers will have access to incremental clinical tools, analytics, increased enterprise management and interfacing libraries as well as a telemedicine infrastructure. Together PeriCALM and WatchChild count many of the nation’s leading health systems and clinicians as clients, development partners, and research collaborators. PeriGen’s AI-driven clinical decision support (CDS) tools are FDA-cleared and its pattern recognition software was validated in an independent study published by the NICHD. The tools provide valuable clinical, financial and operational benefits to users and will be made available to WatchChild customers. Additionally, the company will take advantage of unique and significant advances that WatchChild has made in Enterprise Software Management, electronic health record (EHR) integration and immediate access to maternal/fetal data. The combined investments in research and development as well as personnel will also result in expanded clinical, implementation and customer support teams. The go-forward entity will be led by PeriGen chief executive officer Matthew Sappern. The management team will include senior executives from both companies, including the appointment of Brian Bishop, currently the general manager of WatchChild, as chief product officer responsible for product strategy and development. In conjunction with the WatchChild acquisition, PeriGen has closed an investment round led by Ambina Partners. As a result of this investment, Greg Share, Ambina Partners’ founder, will join PeriGen’s board together with John Gomez, CEO of cyber security firm Sensato and former CTO of Allscripts. Together PeriCALM and WatchChild own a sizable footprint in the market with hundreds of clients and installations across the country spanning academic medical centers, tertiary centers, community hospitals and critical access facilities.